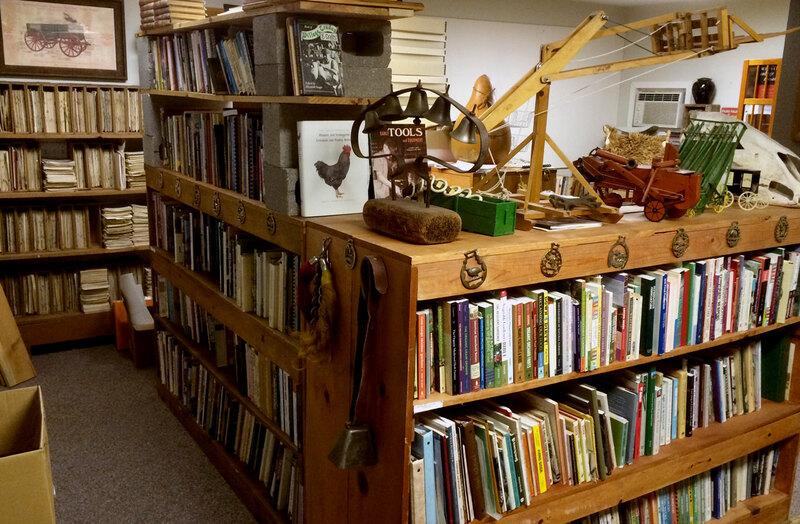 Davila Art & Books is dedicated to promoting and preserving our agricultural heritage. Contemporary titles blend old practices with current mindsets and business models, illuminating the path to work with the land harmoniously and sustainably through biodiverse and organic methods; what was once just called “farming.” From our renowned library of historical agriculture texts, our meticulous recreations share lost knowledge, techniques and philosophies that modern small farmers are searching for, often in a delightfully direct literary style. Our catalog features novels, essays, text-books and poetry, generally united by an agricultural theme. Davila Art & Books is also a partner in publishing the periodical Small Farmer’s Journal, a highly acclaimed, award winning international agrarian quarterly established in 1976.